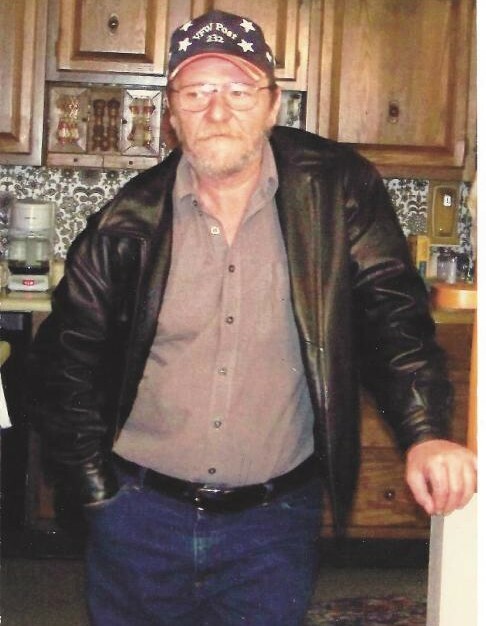 WILLIAM "REID" CRAGO, 65, of Amsterdam, OH, passed away Thursday, November 29, 2018 following a courageous battle with cancer. He was born in Steubenville, Ohio March 22, 1953, a son of Iva Williams Crago of Amsterdam and the late Charles Crago. He is also preceded in death by his brother, Charles "Chuck". He retired from Weirton Steel as a railroad engineer and was a social member of the Amsterdam VFW #232. In addition to his Mother, Reid is survived by his wife, Nova (Board) Crago, daughter, Rachael (Jeremiah) Burns, step-son, David (Melissa) Crago and step-daughter, Elizabeth (James) Kennedy; two sisters, Deana (Steve) Ritchie and Lee Ann (Terry) Mooney and 4 grandchildren. A "Gathering of Remembrance" will be Sunday, December 9, 2018 from 2 - 4 PM at the Amsterdam VFW, 412 Liberty St., Amsterdam. Arrangements have been entrusted to Everhart-Bove Funeral Home where condolences may be sent online at www.everhart-bovefuneralhomes.com.